The rich, vibrant colour of the Seclusion Limited Release Satellite gin is a delight to the senses, oozing ‘wow factor’. In contrast to the colour, the subtle and floral undertones to the nose and delicate floral and light sweet citrus on the palate, delight the senses. Dramatic presentation, fresh, floral on the finish. 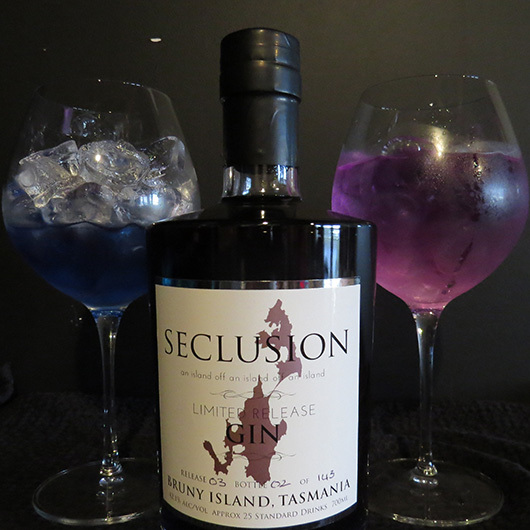 Approximately 140 bottles in a release of bespoke Seclusion Satellite Limited Release Gin. Finish: Delights the senses, with a fresh floral wow factor!